He’s the quarterback of the Denver Broncos. He’s an author of the “Minneapolis Miracle.” He’s a story of NFL perseverance. More than anything, though, he’s a believer in Jesus Christ. 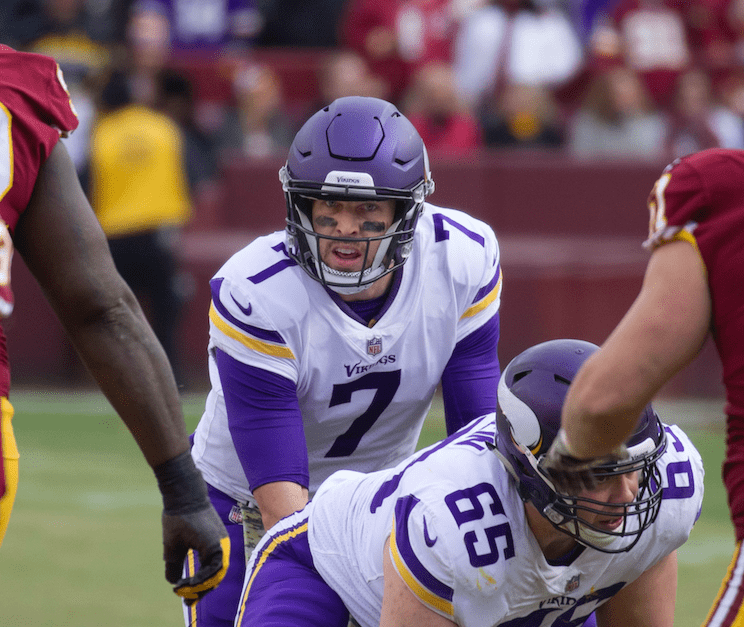 Keenum shares stories from every stage of his life, starting out as a ball boy for his father’s college team in West Texas, going on to win a state title in high school, and rewriting the NCAA record book at the University of Houston. A devastating knee injury almost derailed his football career, but helped him get closer to the woman who would soon become his wife. Throughout his story, Case will explain how being a Christian helped him navigate the winding path to success. No matter what obstacle has been placed in front of him, Case believes God has a plan for him. That’s why he plays football and that’s why he’s writing this book: To glorify God and to help others who face adversity in their everyday life. 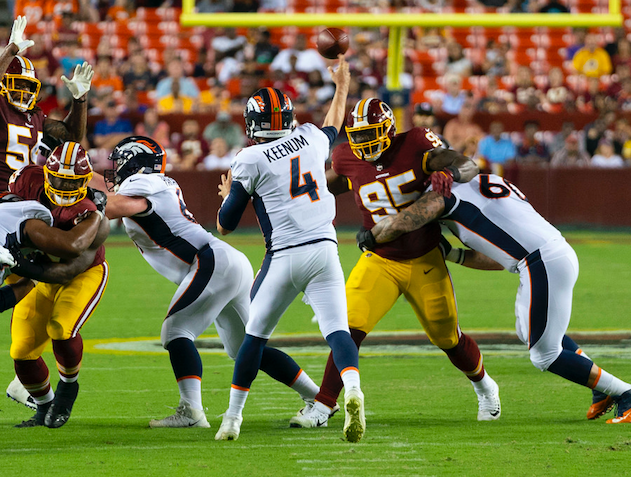 Originally undrafted in 2012, Keenum signed a two-year contract with the Broncos this offseason. Before joining Denver, he spent one season with the Minnesota Vikings, posting career numbers as a fill-in for Sam Bradford and leading the team to an NFC North title and conference championship appearance. He’s also spent time with the Houston Texans and St. Louis/Los Angeles Rams.